Please note: photos shown are of the finished Georgetown model w/ similar features & design selections. Beautiful award winning floor plan by Koehler Building Co. peacefully nestled on huge walkout, culdesac lot w/ wonderful water fountain views! Grand entrance to wood beamed vaulted greatroom open to gourmet kitchen w/ XL marble island, custom cabinets, & upgraded SS appliances. Dramatic floor to ceiling stone fireplace. Tranquil master suite w/ double sinks, stand alone tub, & large walk-in closet w/ laundry. 16809 Melrose Street (MLS #2141757) is a traditional single family home located in Overland Park, KS. This single family home is 3,858 sqft with 4 bedrooms and 4 baths. 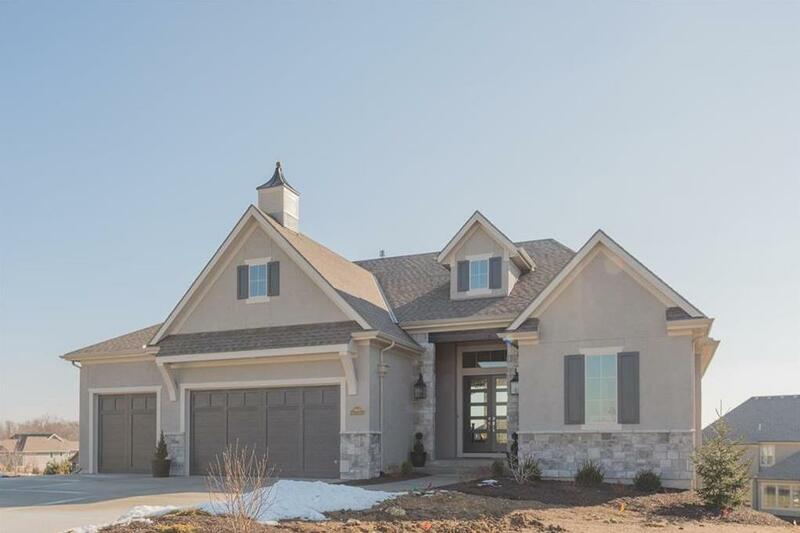 This property was listed on 04/24/2019 and has been priced for sale at $738,950. Nearby zip codes are 66062, 66085, 66210, 66213 and 66223. This property neighbors other cities such as Gardner and Olathe.